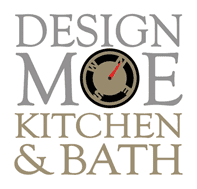 Design Moe Kitchen & Bath is here to help you achieve your finest design ideas. 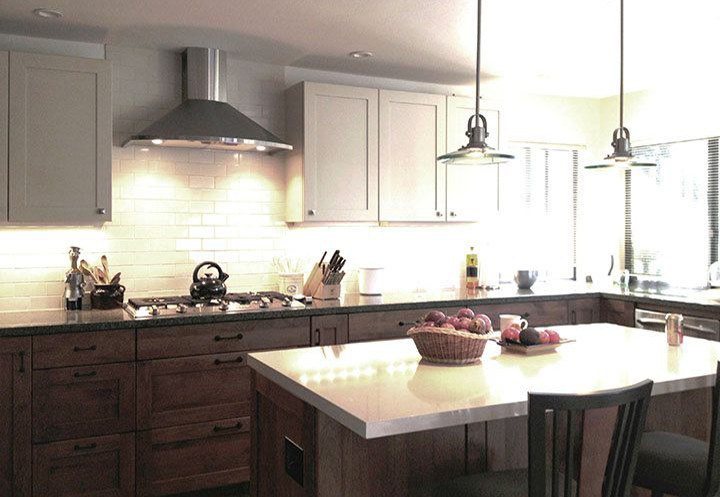 Our designers work with you to discover and develop your vision. This includes drawing multiple design options, hosting meetings onsite and in our showroom, and visiting specialty product showrooms. Our goal is to develop a finished project that is unique to you. 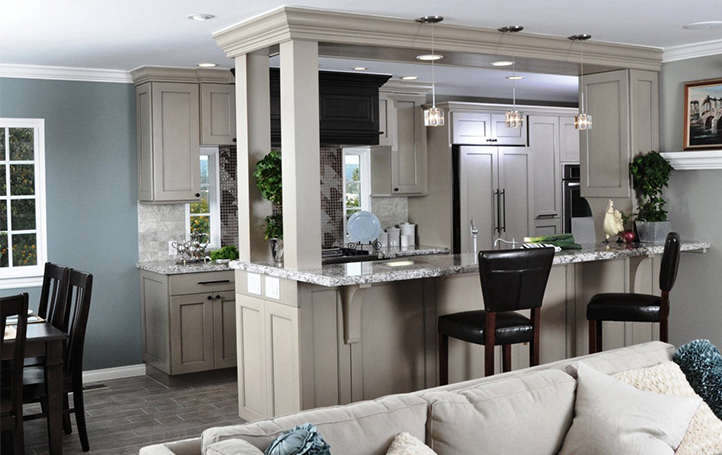 We provide cabinetry from four, high-quality cabinet manufacturers: Greenfield Cabinets, Siteline Cabinets, Fieldstone Cabinetry, and Bellmont Cabinetry. 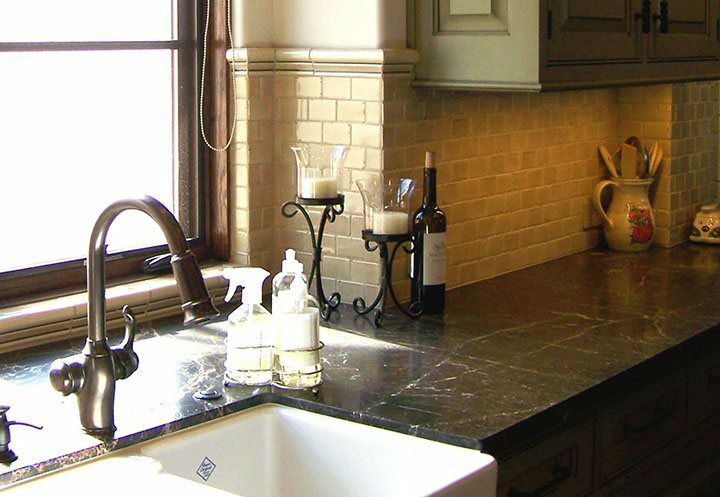 We also source hard-to-find products such ashigh-endtile, handmade glass, designer countertops, custom faucets, and specialty appliances. We’re practiced in finding and providing unusual and surprising products. 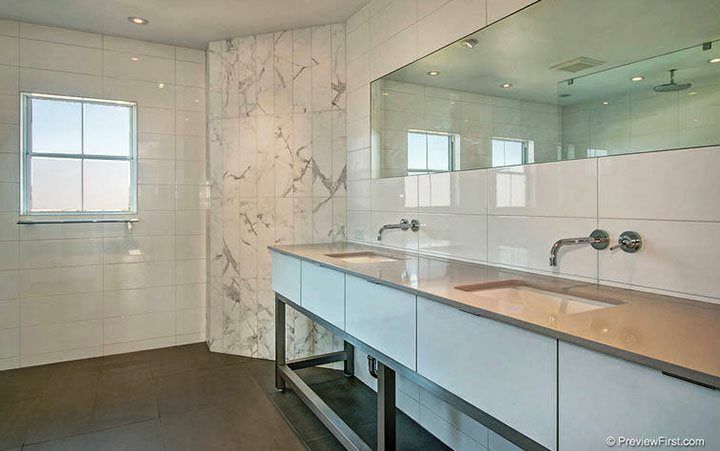 We provide cabinets for large commercial projects such as condos, apartments, hotels, and medical. 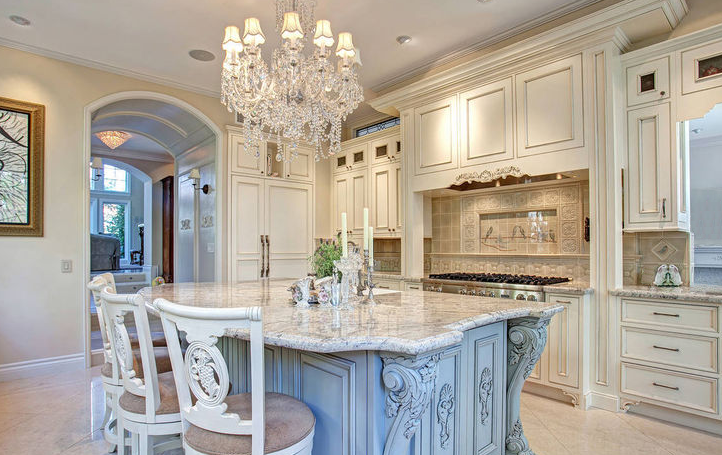 We also provide decorative hardware and countertops. We bring in contractors with proven track records, and we make sure that they fit your project and your personality. Once construction has started, we are available to troubleshoot and to answer questions as they arise. Welcome to the Design Moe website. We’re pleased that you found us. We opened Design Moe in 2009, in San Diego’s north county city of Escondido. We chose Escondido for a number of reasons. Besides being central to the northern part of San Diego, we love Escondido’s charming,old-fashioned downtown with streetside cafes, historic buildings, and mature trees. Escondido is also close to our family home in Fallbrook. We were lucky enough to find a 2000 SF storefront that dates from 1920. Before becoming a design studio, the building had been a hospital (Escondido’s first), a diner (“Squeaky’s Rendezvous Café”), and a sales annex for the museum next door. After our dog, Stella, made it clear that she prefers to join us daily at the studio, we officially hired her as “Design Dog” in 2013. Since then she has used her social contacts and the occasional blog to create a media presence for the company. In 2014 we adopted the tag line, “We love what we do!” because we really do love ourdesign work, from the first moment of meeting and interviewing a client to the satisfaction of seeing them glow with pleasure in their new space. That energy has made Design Moe a success. We’re proud to announce that the national design site “Houzz” has awarded Design Moe “Best of Houzz” every year for the last 5 years. 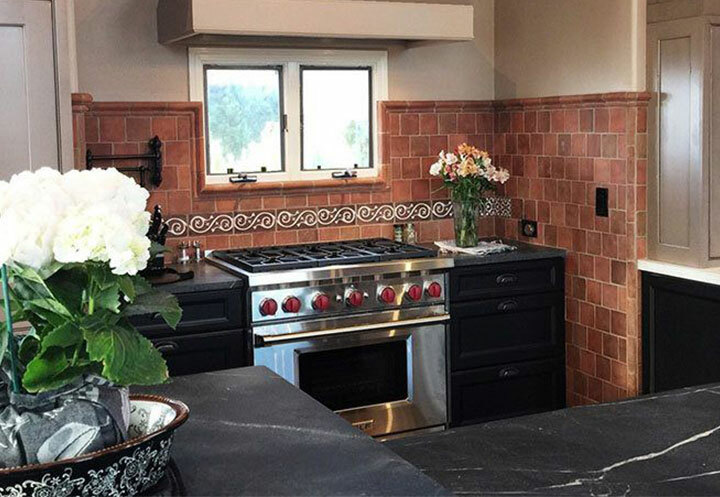 Among others, Design Moe projects have been featured in San Diego Home/Garden Lifestyles Magazine, and Kitchen & Bath Design News. And the city of San Diego awarded us a Best Business Award in 2017.